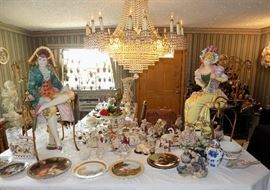 COLLECTIONS!!! 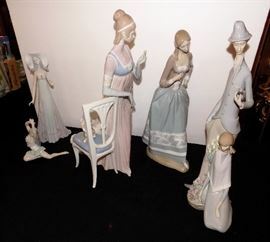 COLLECTIONS!!! 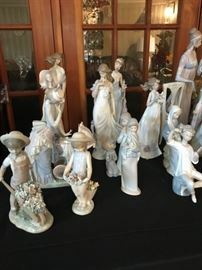 COLLECTIONS!!! 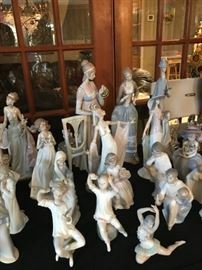 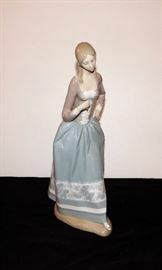 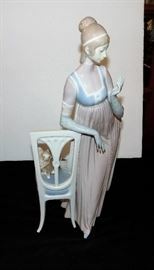 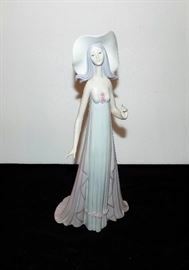 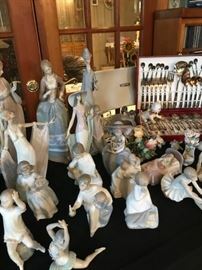 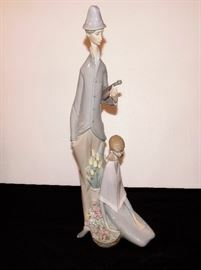 LLADRO, PORCELAINS, CAPODIMONTE, FURNITURE AND MORE..
AddressThe address for this sale in Miami, FL 33144 will no longer be shown since it has already ended.